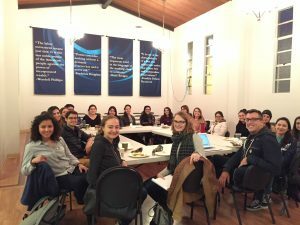 Legal professionals at Centro Legal de la Raza are a wall-to-wall unit of 39 professionals consists of attorneys, paralegals, organizers, and administrative staff. These members are on the frontlines of the fight to protect immigrant workers’ and tenants’ rights. Members at Centro Legal de la Raza are in process of negotiating their first contract.